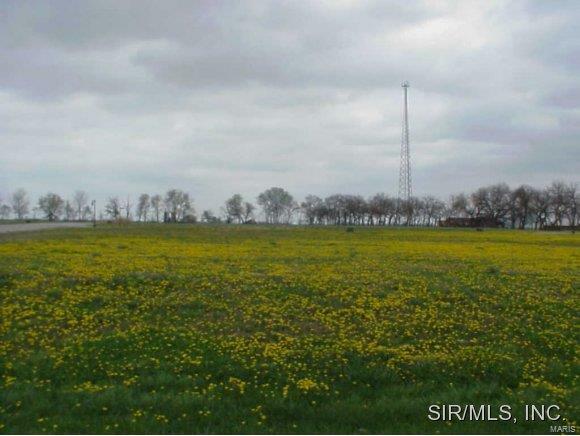 3170 Old State Road, CARLYLE, IL 62231 (#3005051) :: Hartmann Realtors Inc.
New Subdivision outside of Carlyle. Great homesites available. Listing provided courtesy of Kues Bros. Realty, Ltd.. Listing information © 2019 Mid America Regional Information Systems, Inc.
Hartmann Realtors Inc. is the most innovative real estate team in the Metro East area.